Bouquet of 35 Red and White Roses. 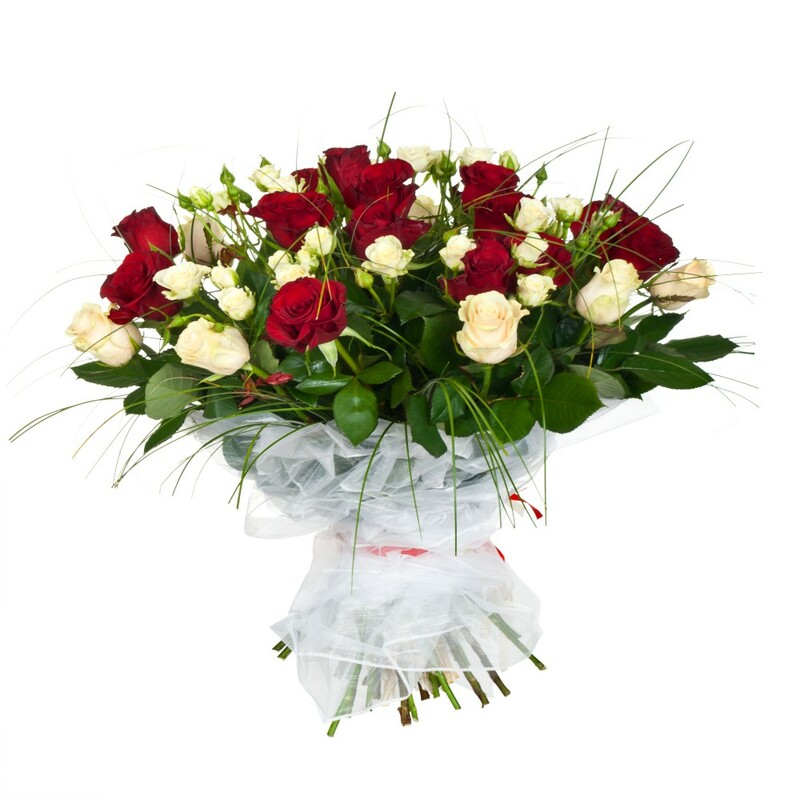 Fall in love all over again with this amazing Bouquet of Red and White Roses, beautiful as the day you first met, is the perfect expression of love and devotion. With timeless elegance and enduring style, there is simply no better pairing besides you and your true love, of course. 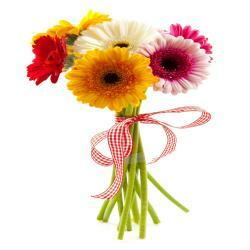 A bouquet of Thirty five Red and White Roses is a perfect gift for your soul met to express your love and care. 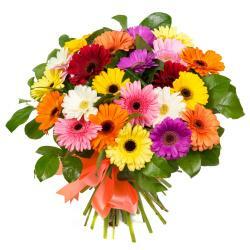 You can also send this bouquet on occasion like birthday, anniversary, Christmas, wedding and valentines day. 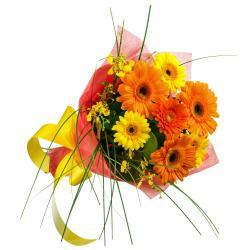 You can place the order at www.giftacrossidia.com and get express delivery at your recipient door steps. 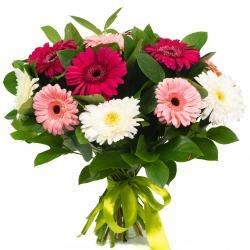 Product Details : Bouquet of 35 Mix colorful Red and White Roses.